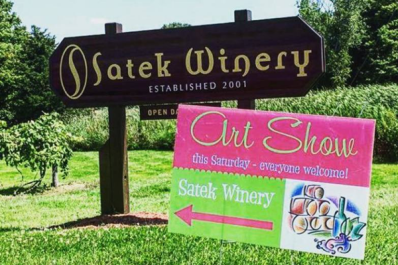 The Satek Winery Art Show, our annual end of summer event, with dozens of local artists arrayed on our lawn promenade, with their work available for display and purchase. 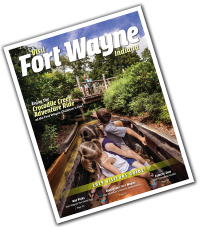 Food will be available for purchase and the whole event is free and open to the public. It's our chance to host many local creative folks, covering many artistic mediums and give them a chance to mingle with the public and oh yeah, there'll be wine too.